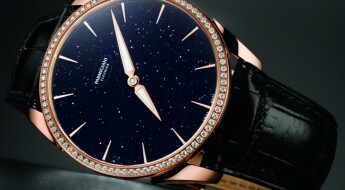 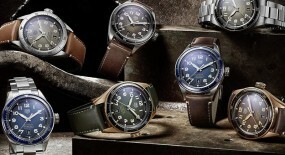 Parmigiani Fleurier has given a redesign to their entry level “Parmigiani Tonda Annual Calendar” model. 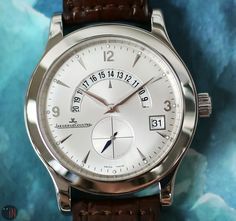 A watch model that manages to offer a complex perpetual calendar, alongside a simple day-date in an affordable price bracket. 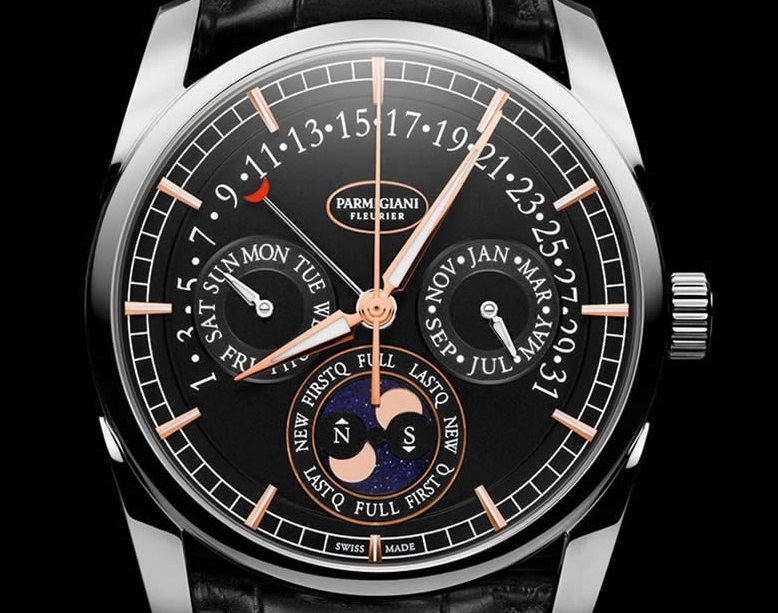 It originally debuted back in 2011 as the “Parmigiani Fleurier Quator Annual Calendar” (Ref#: PFC272-1002400-HA1241) and garnered much praise due to its completely in-house movement and neatly designed dial. 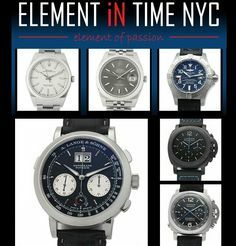 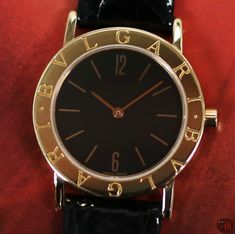 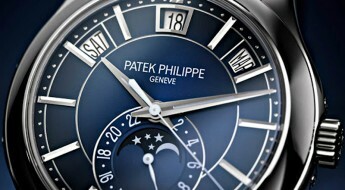 Despite all the complications packed in to this timepiece, legibility of all its content can be achieved with a glance. 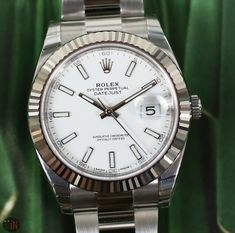 This newly updated model has even tidied and refined certain elements, further enhancing the appeal of this luxury watch. 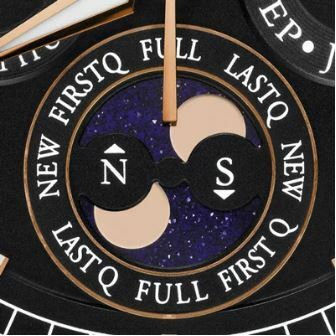 The 40mm case can be had in either: 18k rose gold or 18k white gold, both with a transparent case back that allows to view the inner workings of the mechanical movement. 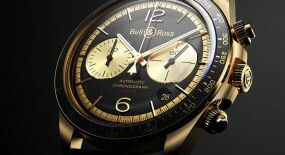 Equipped with the brands signature large curved “tear-dropped” style lugs and a setting crown. 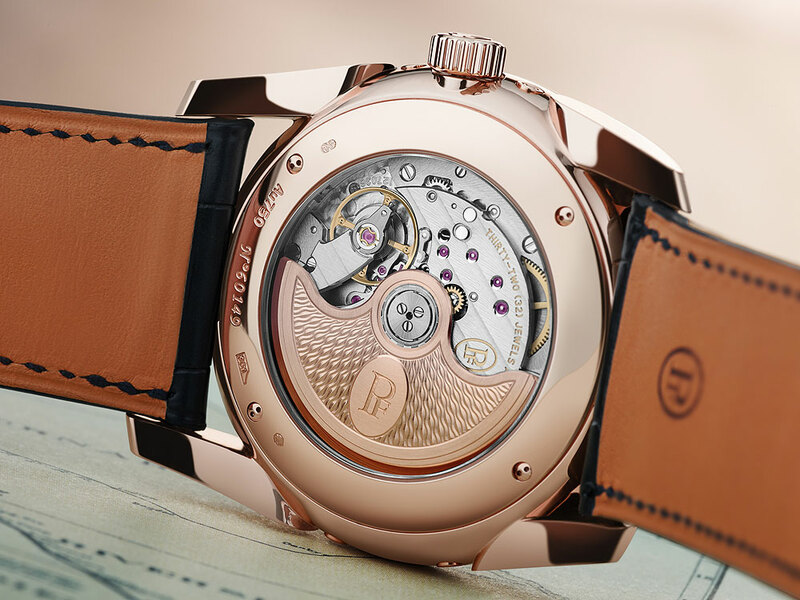 A round and sturdy casing for all intricate parts ticking away inside. 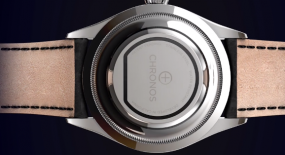 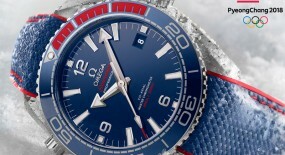 Topped by a sapphire crystal that assists with water-resistance on this watch reaching up to 30 meters (98 feet). 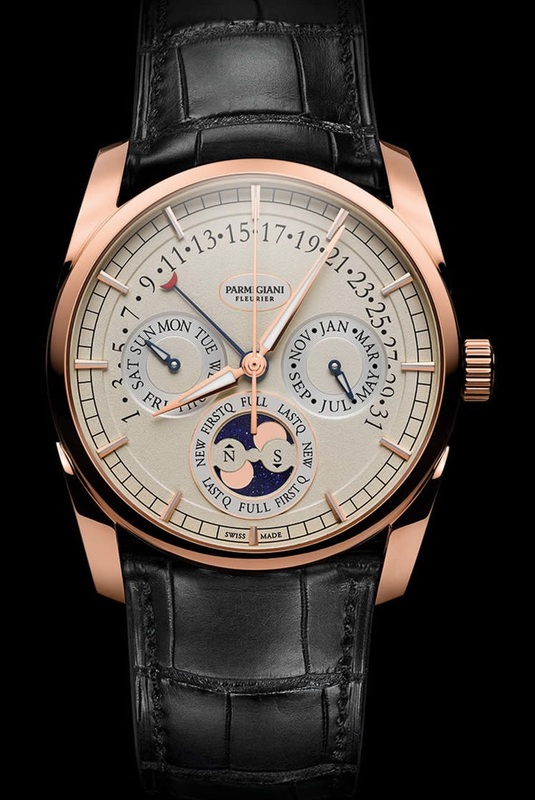 Time is exhibited on either a: white or black opaline dial with 18k rose gold hour index markers, followed by a railroad motif minute index track in white (black dial) or in black (white dial). 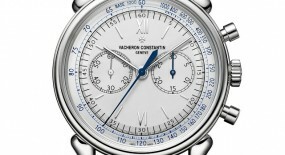 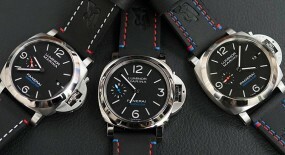 The date is spread from the 8 to the 4 o’clock positions and pointed out by a blue hand with a red crescent-moon tip. 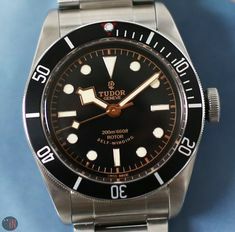 The central dagger style hands and the hour index markers have a luminescent filling, for an enhanced visibility in the dark. 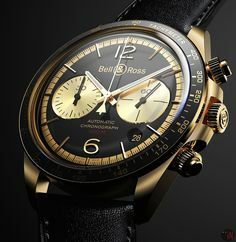 There are three sub-dials: a month dial at the 3 o’clock position; a day dial at the 9 o’clock position; and a Moonphase with northern and southern hemisphere indicators at the 6 o’clock positions. 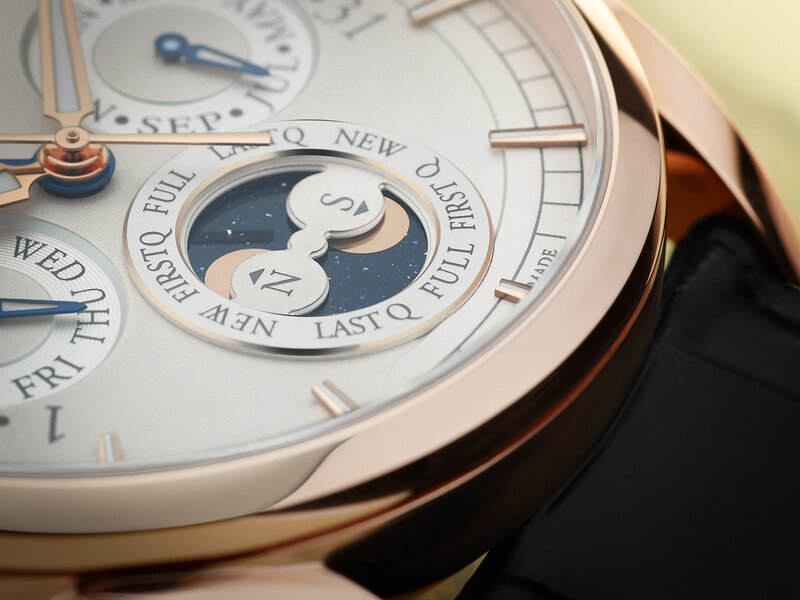 This stunning Moonphase has its moon-disks made from solid rose gold that are decorated with a dark blue, star-studded sky crafted from aventurine glass. 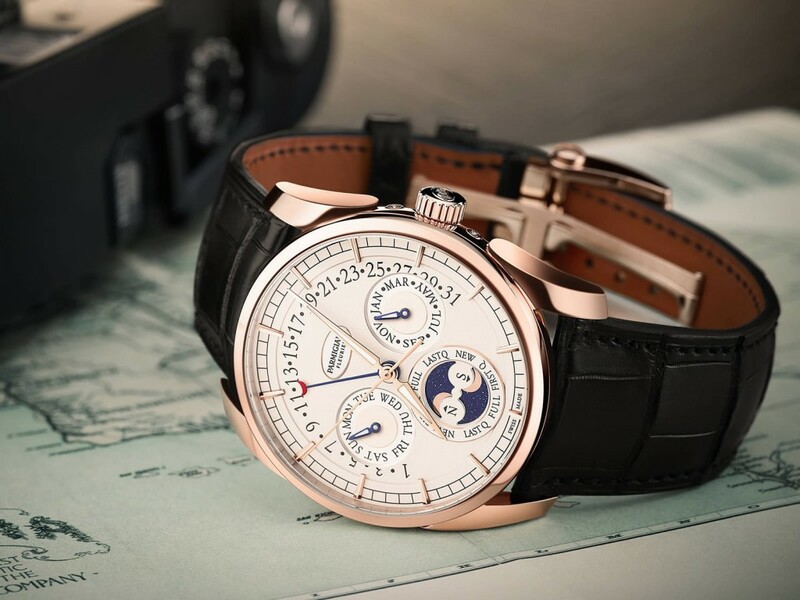 This re-tweaked “Parmigiani Tonda” is debuting a new movement, caliber PF339 that features a retrograde annual calendar with a decorated Moonphase. 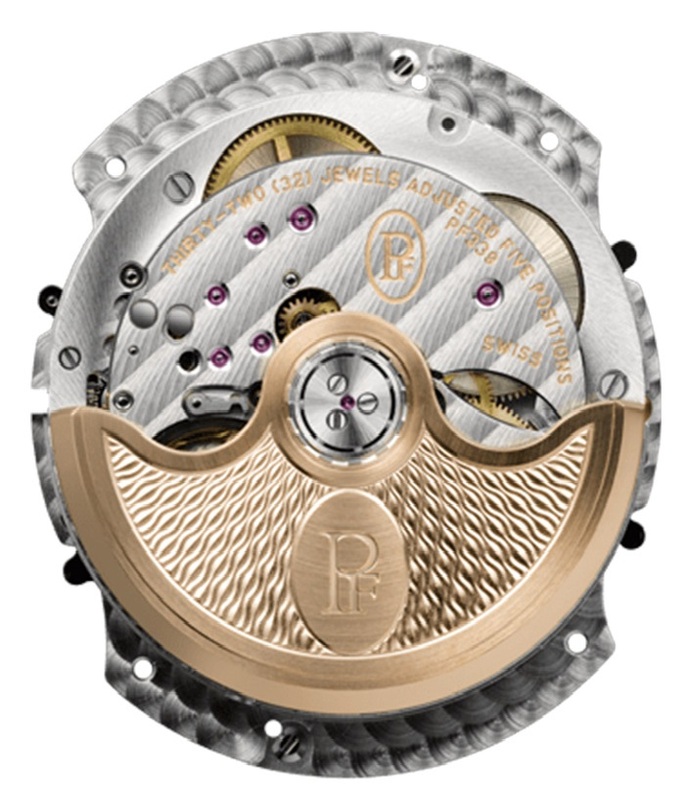 Over the brands 24-year existence Michel Parmigiani has developed over 20 in-house mechanical movements. 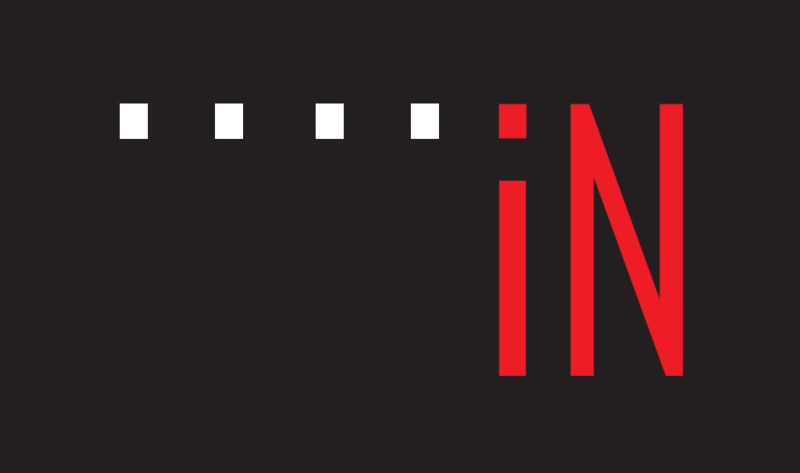 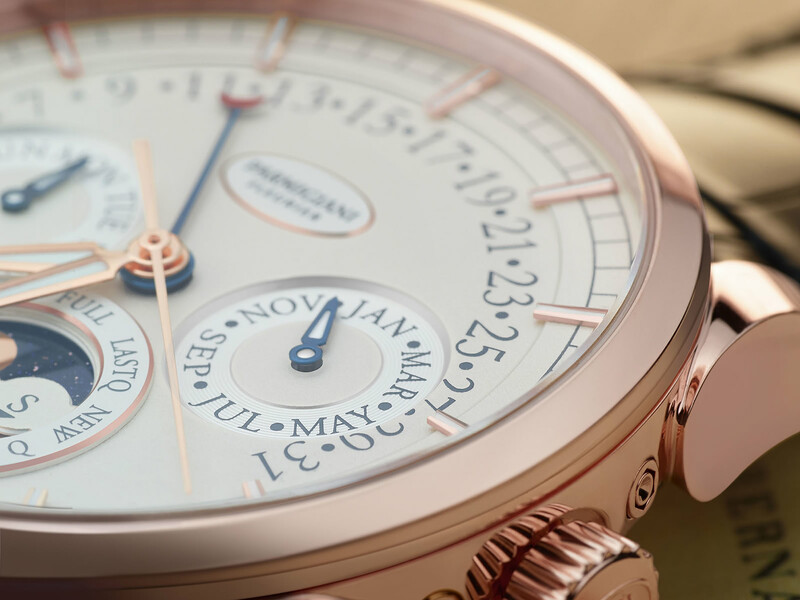 This latest annual calendar movement works on the basis of a 29-day duration for February, which means the user must re-set the watch once a year at the end of February, except on leap years. So, in practicality that equates to readjusting the calendar three years out of four. 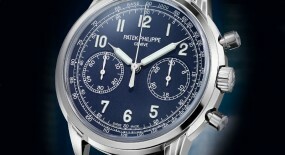 After which the following 365 days, from March till the next February required no adjustments at all. 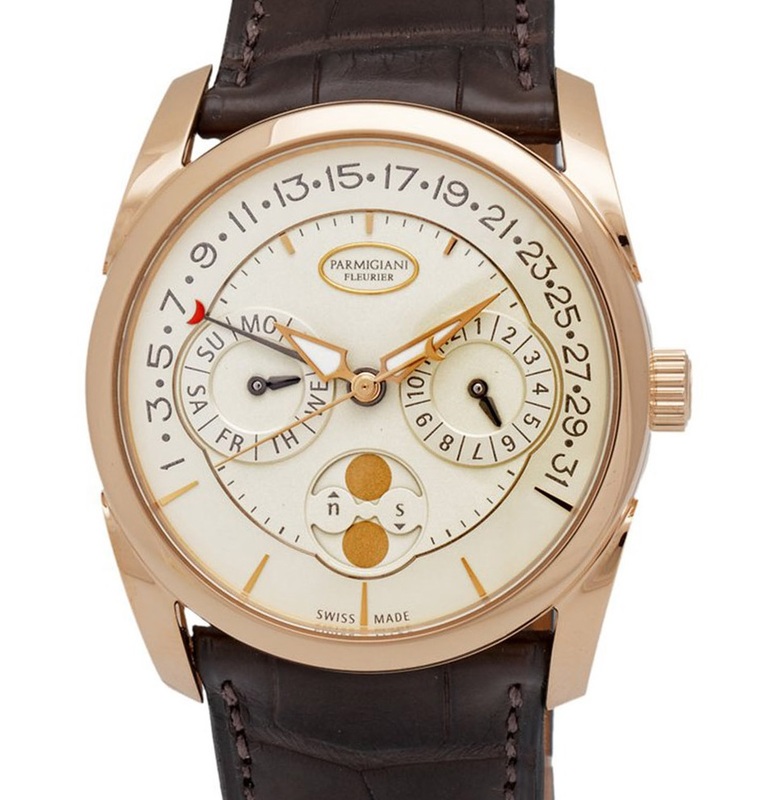 While the retrograde date indication is pointed out by the aforementioned crescent-moon tipped hand that only covers the top half of the dial; which was designed that way to avoid obscuring the Moonphase seen on the lower half of the dial. 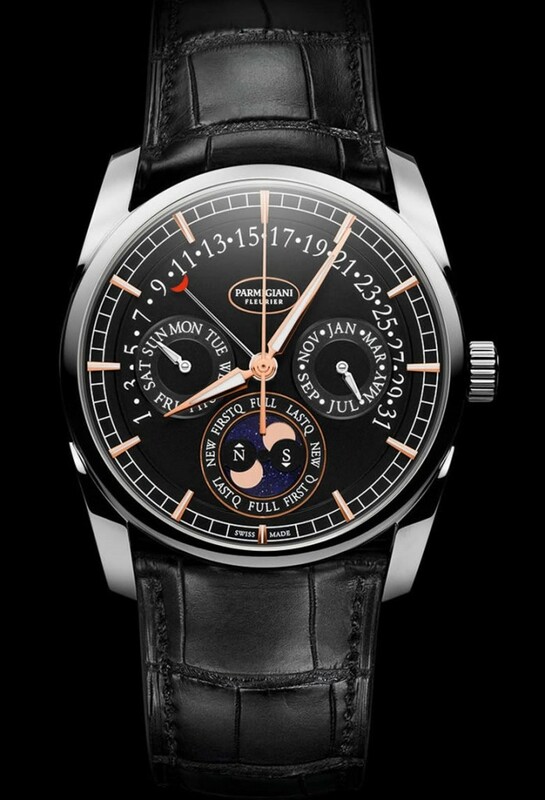 The “Parmigiani Fleurier Tonda Annual Calendar” (References below) is powered by a self-winding mechanical movement, caliber PF339 with 32 jewels, 359 components and 28,800 Vph. 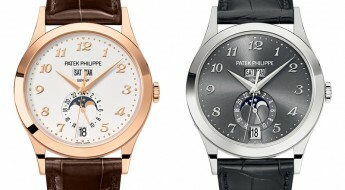 Equipped with a precision “Moonphase” function that only requires correction once every 122 years. 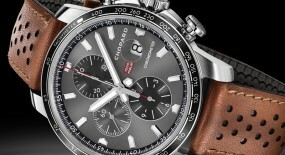 Power reserve on this watch can last up to 50 hours, when fully wound. 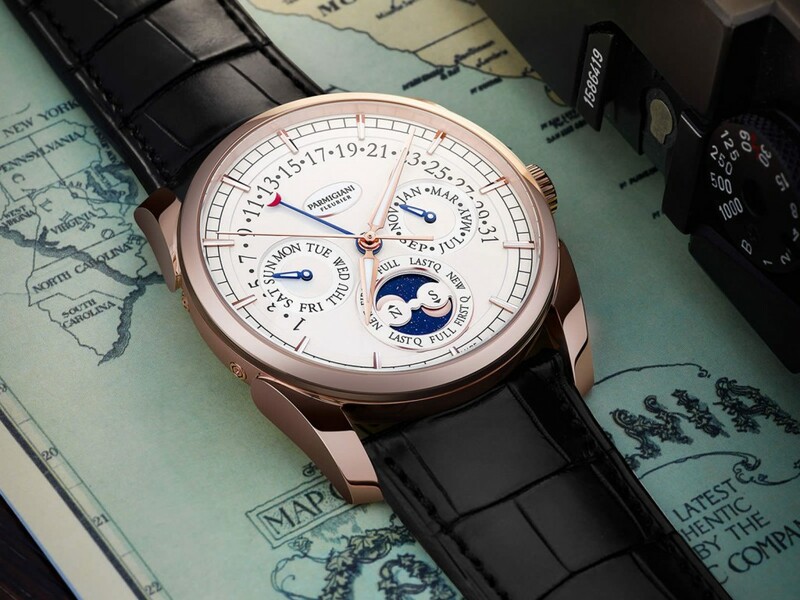 Mounted to the watch is a Hermès black alligator leather strap and brown interior, while secured to the wrist by a folding buckle made out of the matching case material of either 18k rose or white gold. 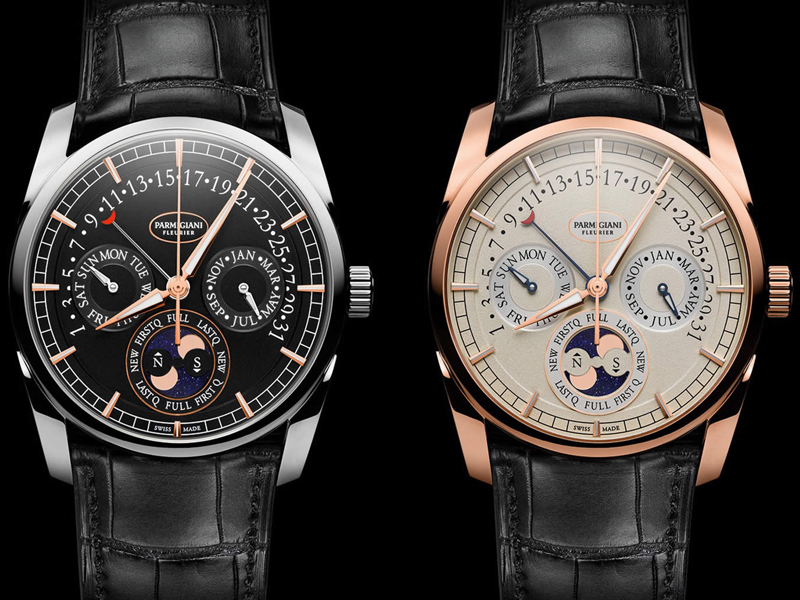 For more up to date information visit the official Parmigiani Fleurier website here.